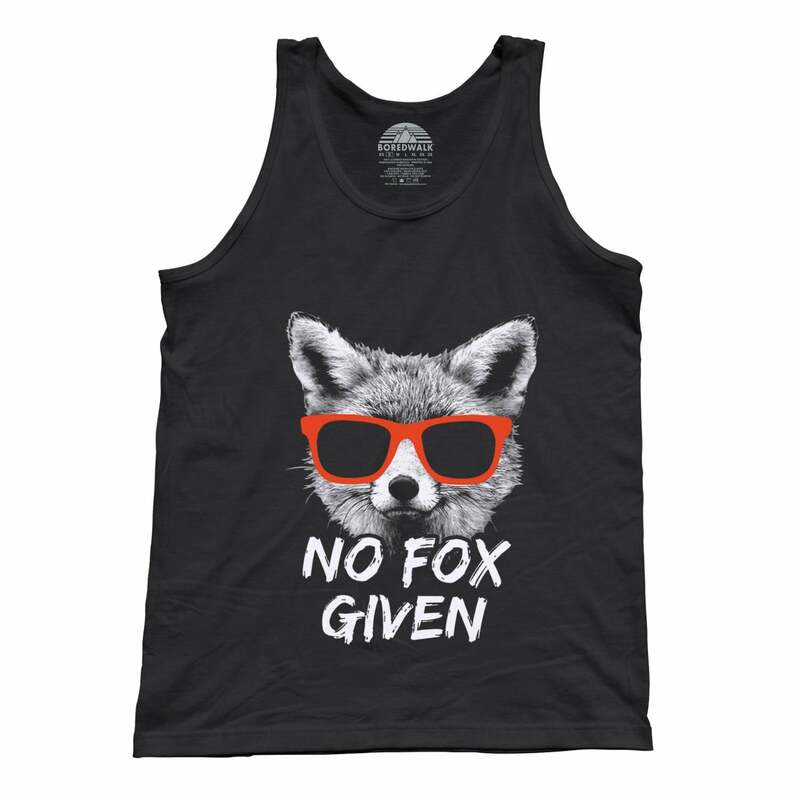 "For Fox Sake" says the adorable fox with sunglasses. She can say that ya know, because she's a fox. Come on, have a little pun! 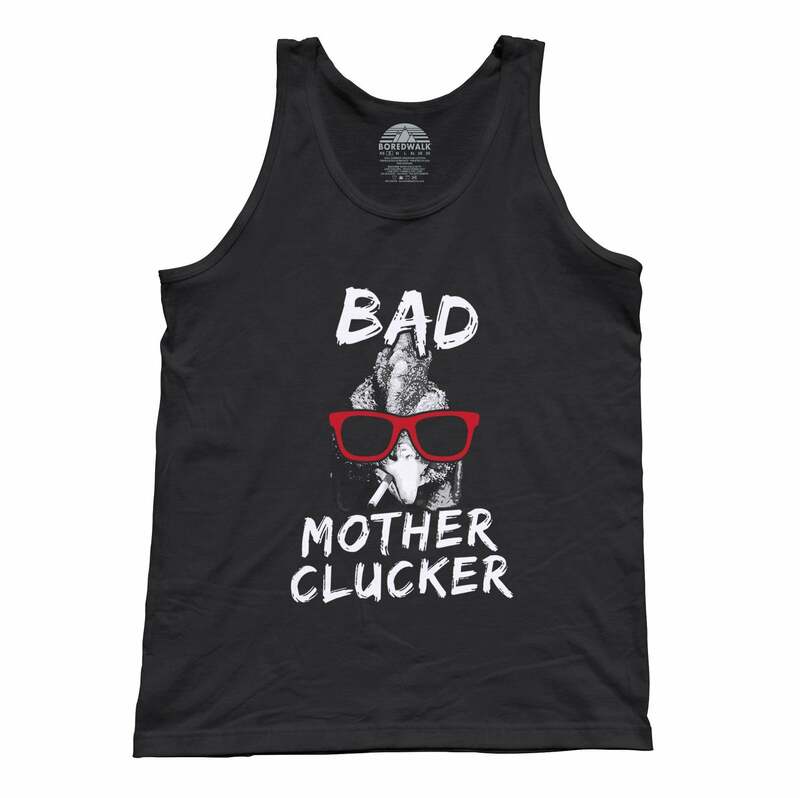 This funny fox tank top is sure to get the party started! 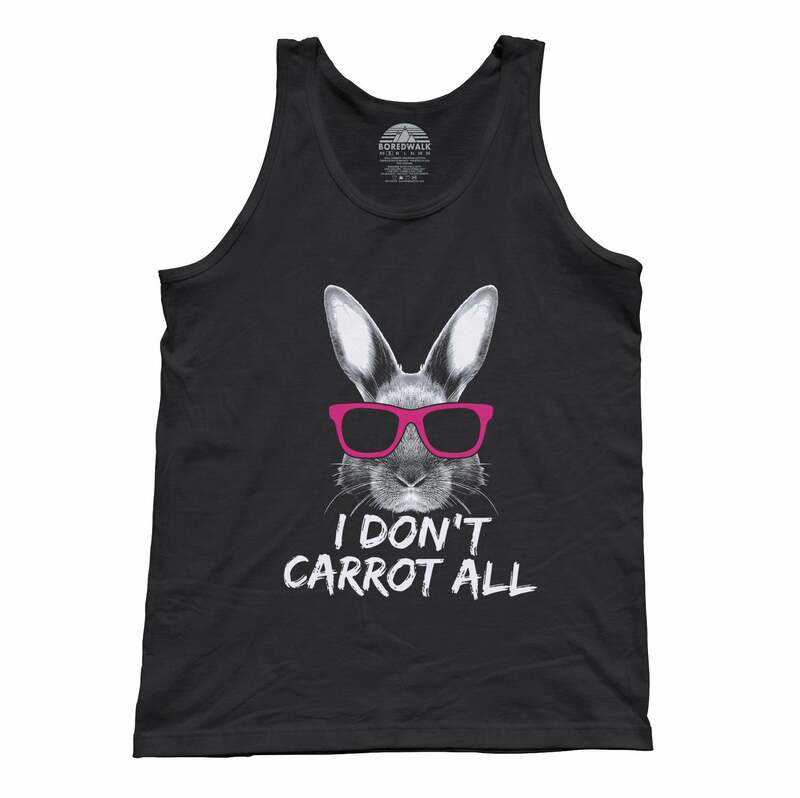 Whether you're looking for a funny animal shirt to show off your sarcasm and ignite laughter, are a sucker for animals with glasses, or just want a fox shirt with a good pun, this funny hipster shirt is the best sarcastic saying tank top you can get your paws on! 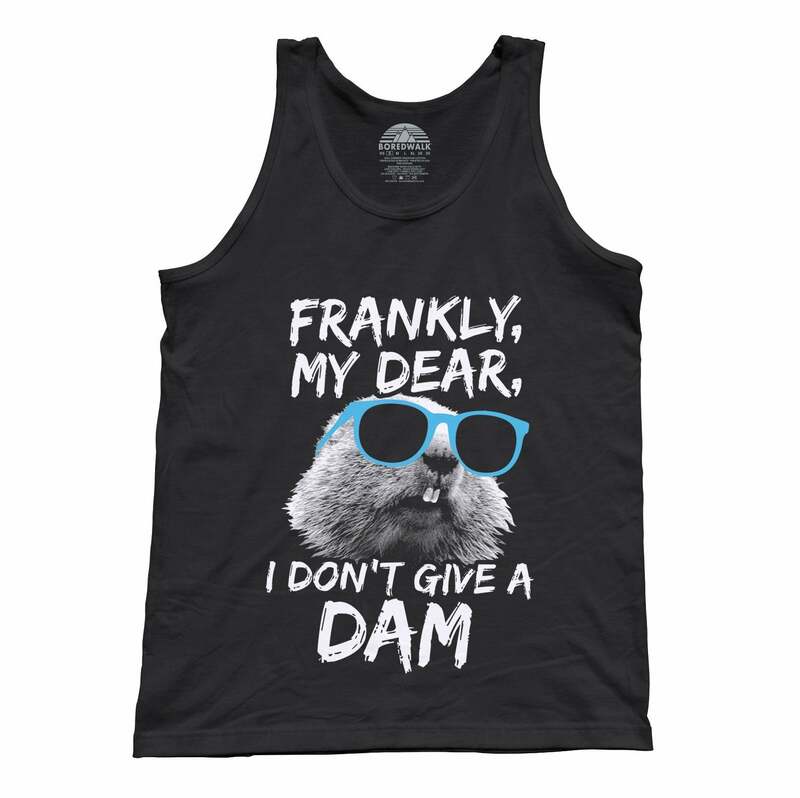 This fox pun shirt is a super fun way to break the ice and indulge in some pun inspired laughs!